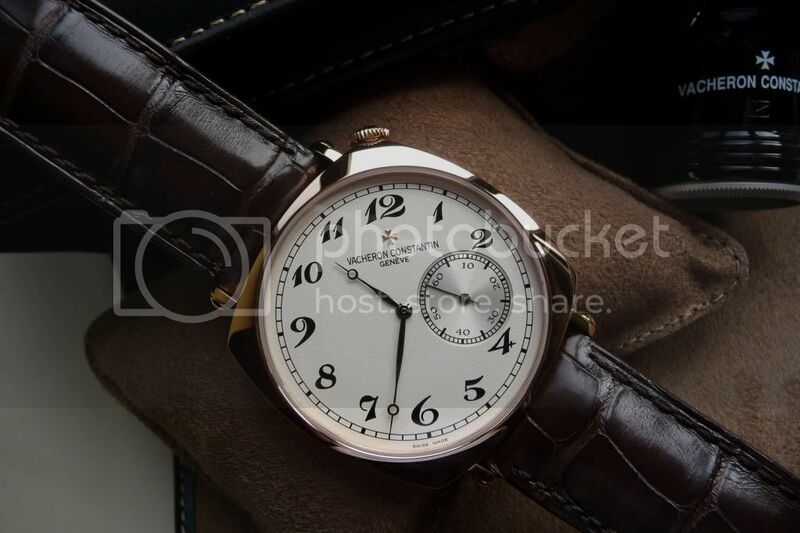 TimeZone : Vacheron Constantin » Lunchroom Poll: Which American do you prefer? I have been living with the regular version of the American 1921 for almost five years now. 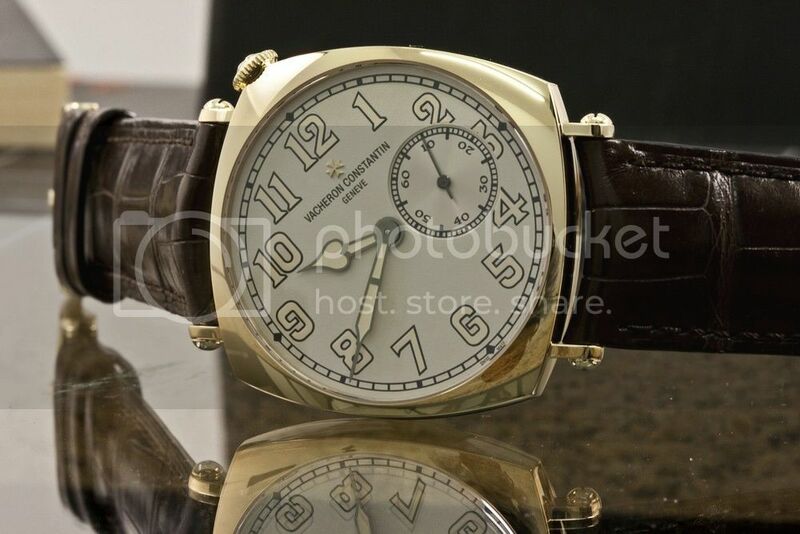 I love the 1921 unequivocally, but I do admire the NY Boutique Edition very much as well. So, which do you prefer, and why?